If you are interested in becoming a Neuw retailer, please contact magnus@tbo.eu. - Photos of your store inside and outside. - List of 10 major brands carried. If you have any press inquiries, please contact ida@tbo.eu. At Neuw we create jeans like many of our favourite bands create music. We have a burning passion for roots music, rebellion and the aesthetics connected to a lifestyle. We are both driven to take our craftsmanship to new places by experimenting with the original raw sound and rhythm. 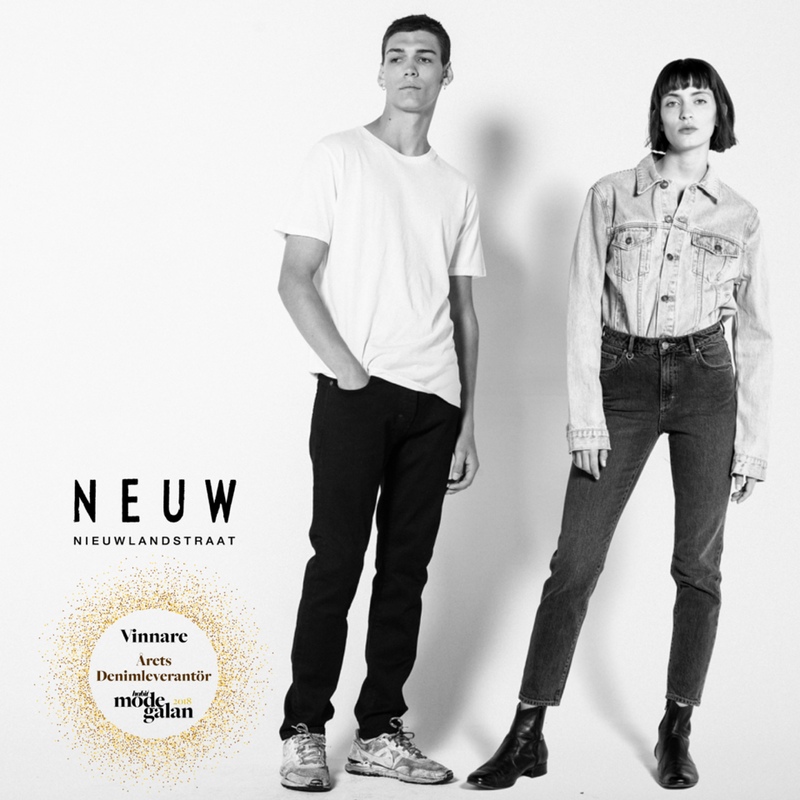 Bands create new music but we create NEUW Denim. Interested at working with us?